Saturday Night Social: Will We Ever Have Cream Enough? 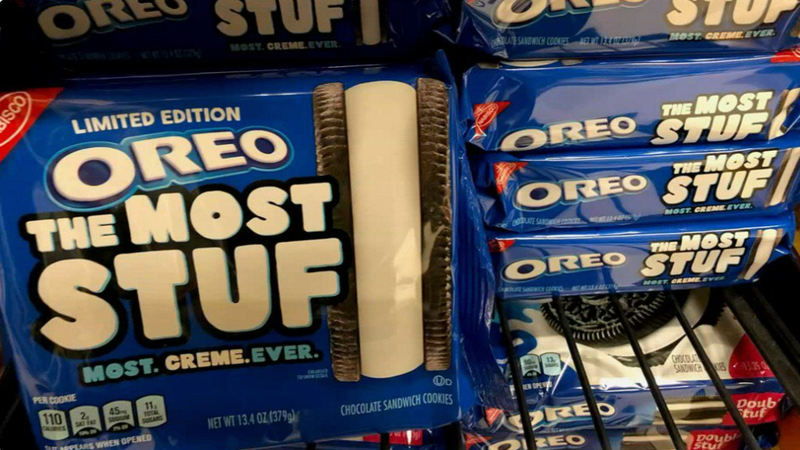 Oreo has released a new line of “The Most Stuf” cookies to top their “Mega Stuf” and paltry “Double Stuf” offerings. But where does it end? How much stuf will it take to fill the sandwich cookie-shaped voids in our souls? A recent scientific study from the Nashville Scene found that, while Double Stuf Oreos do, in fact, have double the stuf, Most Stufs only have a laughable 13 grams of stuf to the Mega stufs 11 grams. It’s not enough! Until there is stuf so ample that Oreos may only be sold individually and with FDA warnings, we are not satiated. So how were your weeks? Thin on stuf or the most on stuf?